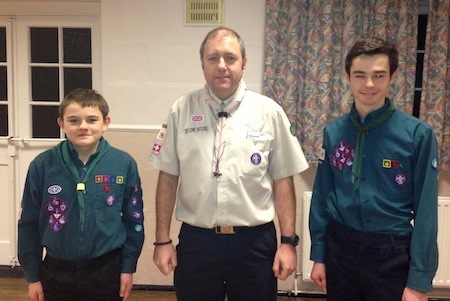 Congratulations to Josh and Harvey on receiving their Chief Scout’s Gold Award. Plenty of hard work went into getting all the Challenge Badges! Family Camp 2012 at Walton Firs was great fun and we managed to dodge quite a lot of the rain. Dingo and all the team did a fantastic job of organising it all. Here’s some photos to give you a taste of the weekend.